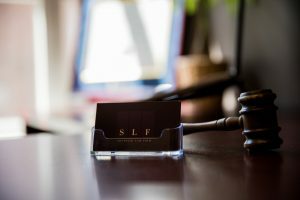 About Us | SHAFOURI LAW FIRM © 2016 Shafouri Law Firm. All Rights Reserved. 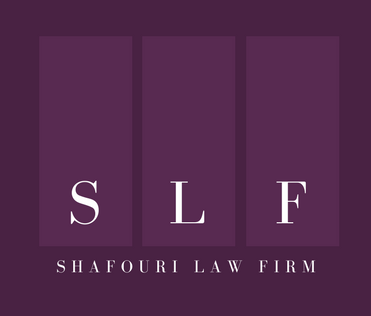 Our team here at Shafouri Law will help you get the compensation you deserve and your life back on track. 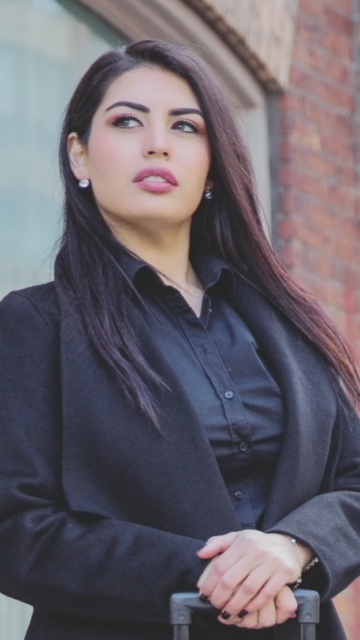 We also understand that each client and case is unique and deserves specific attention and care. This is also means that we will respond to your phone calls, letters and e-mails in a timely fashion and provide you with clear answers to your questions, allowing you to focus on your recovery. For our personal injury claim clients, we work on contingency, which means YOU PAY US NOTHING out of pocket, rather we only get paid if and when we settle your claim. We provide a FREE consultation to personal injury claimants! For Personal Injury claimants our firm will have someone meet you where it is most convenient for YOU. Call NOW to book an appointment!